This is a great opportunity to top up your British Airways Executive Club balance with Avios to use for cheap last-minute Business and Economy Class flights on Qantas in Australia, American Airlines in the US, and Japan Airlines and Cathay Pacific in Asia. 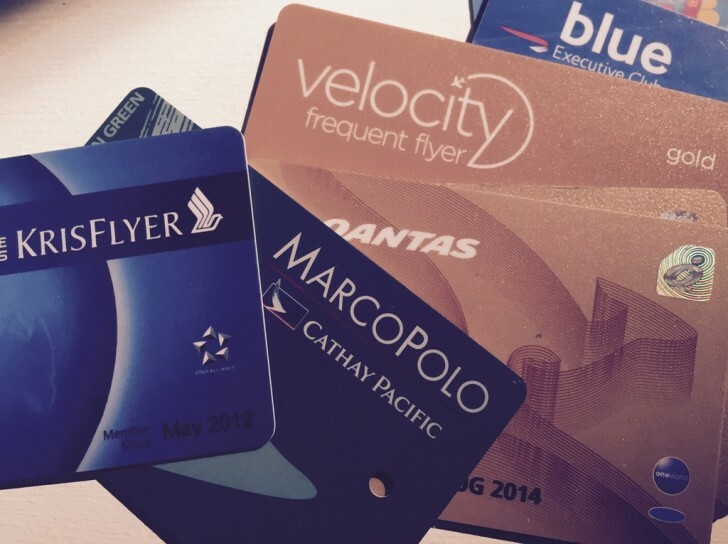 Getting started – which frequent flyer programs should you join? 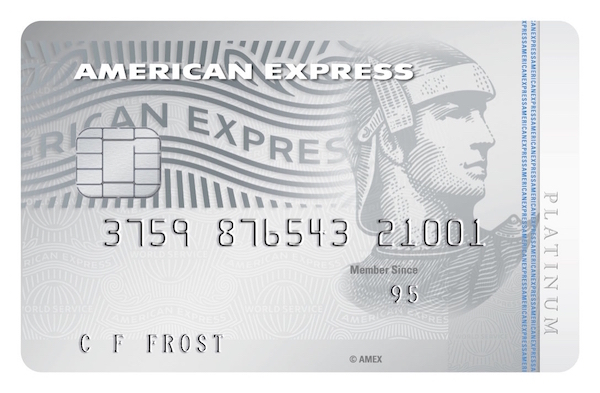 We often get asked ‘where to start’ with loyalty programs and frequent flyer points. This one is a quick reference of all the various programs that are worth signing up for – the quick answer to ‘which programs should I sign up for’ is ‘as many as you can be bothered to’. All are free to join. This is the same plane that United flies from Auckland to San Francisco. 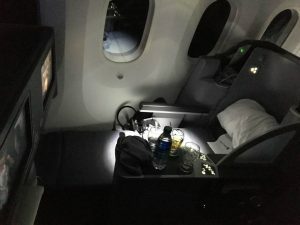 If a direct flight to San Francisco is something that is important to you, and there are no seats on the Air New Zealand flight, then the United flight is your only other option, and it is average at best.